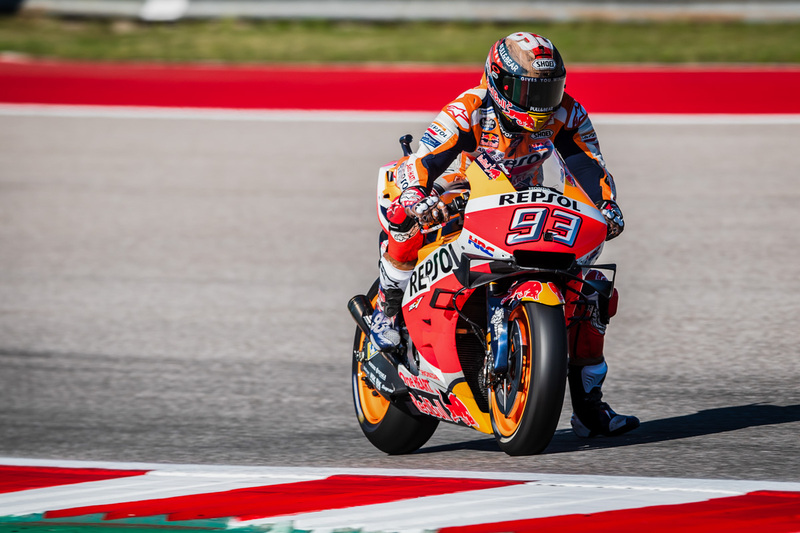 Reigning MotoGP champion Marc Marquez says he made a big mistake at Circuit of the Americas on Sunday that ultimately ended his six-year winning streak at the venue. 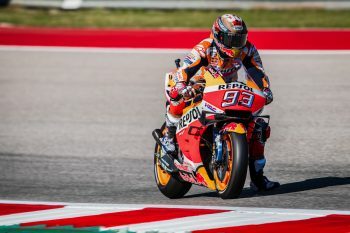 Marquez had won all six grand prix at the American circuit in the lead up to the weekend’s event, earning his maiden premier class victory there in 2013. 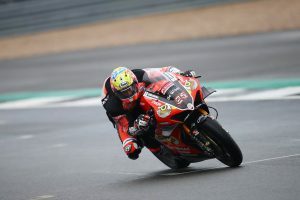 Qualifying on pole for the seventh-consecutive season, the Repsol Honda rider made a rare error on lap nine while leading, losing his front-end at turn 12 and forcing him into an early retirement. “We have had six amazing years here but today I made a big mistake,” Marquez admitted. “When I arrived in the garage I said sorry to the team and now I’d like to say sorry to the fans because it was my mistake. It’s different to make a mistake fighting for fifth and fighting for the win, the level is there. The Spaniard holds down fourth in the championship standings, nine points behind leader Andrea Dovizioso (Mission Winnow Ducati) as the series heads to Jerez in Spain on 5 May.